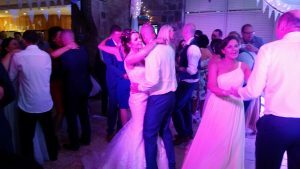 Always a pleasure to provide my wedding DJ services for clients celebrating their Big Day at Beeston Manor. 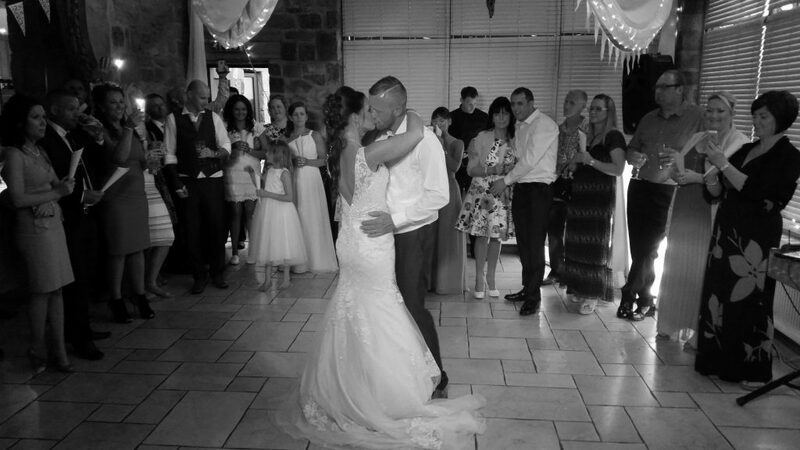 This restored 16th century barn on the outskirts of Preston makes for a fab wedding venue! On this occasion, Mr & Mrs Payne had booked me to play for the evening reception running 7pm till 12.30am. Still going strong right up till the final song! 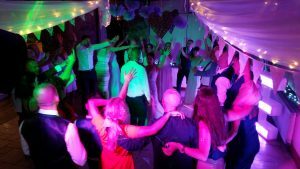 So, if you’re looking for an experienced wedding DJ for your Big Day at Beeston Manor or throughout Preston, email your enquiry to andy@andybevents.co.uk As a guide, prices start from £275.